Elation sources the finest natural ingredients and combines them in perfect unison, ensuring a completely balanced and unique award winning vodka that is exquisitely smooth and earthy. The first legal hemp flavored vodka made with the finest Swiss hemp quite simply amazing. in 1997 Patrick Glauser, a Swiss national, came up with the concept of a hemp flavored vodka. Patrick’s vodka would be high end and the only hemp vodka on the market that was produced from the hemp blossom and not the seed, creating a very unique and stunning tasting vodka. 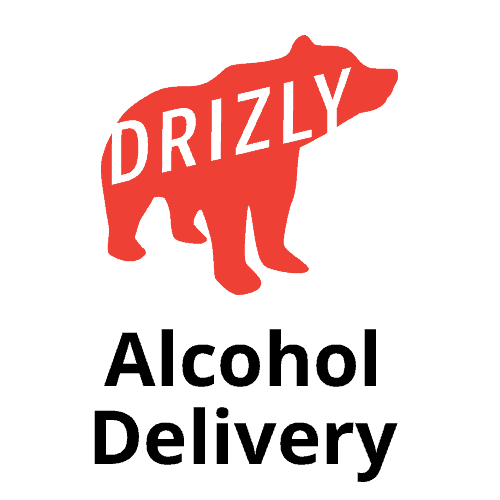 While the actual formula is proprietary, the vodka made in Switzerland, is three times distilled and filtered ten times. It has commanded a huge following in the European market. In 2012, Glauser partnered up with entrepreneur, Macsen Apollo, to bring this world class, high end, unique and eloquent vodka to the american market. 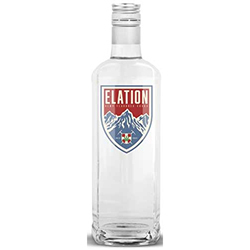 In 2015 Elation hemp flavored vodka finally debuted in America and immediately won a silver medal in the 2015 San Francisco Spirits Competition. History is being written. So come enjoy with us, the best life has to offer. Elation.